Pokemon GO 0.63.1 for Android is now available for download. The company also released Pokemon Go update 1.33.1 for iOS devices. The latest update added Brazilian Portuguese language support. The new update also brings bug fixes and other minor performance improvements to the game. Added Brazilian Portuguese language support. Tapping on a medal will now show your progress toward the next medal tier. 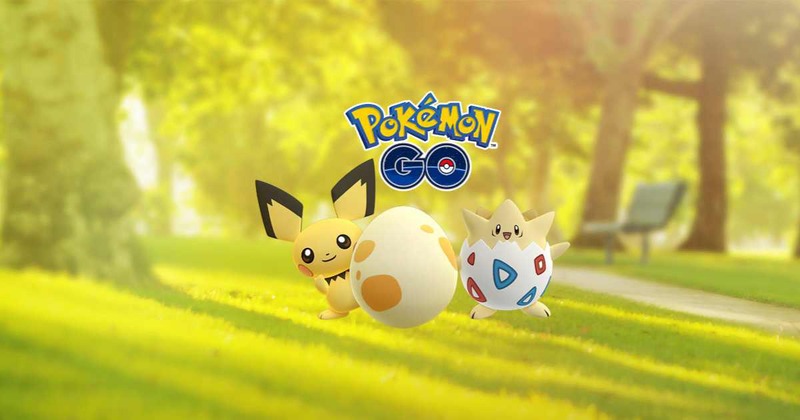 Check your updates to download latest Pokemon GO 0.63.1 for Android and 1.33.1 for iOS. MMM07s This website was how do I say it? Relevant!! Finally I have found something which helped me. Appreciate it!